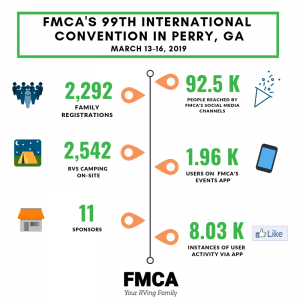 FMCA held its 99th International Convention & RV Expo, nicknamed Peachy In Perry, March 13 through 16, 2019. 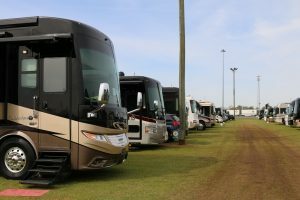 FMCA transformed the Georgia National Fairgrounds & Agricenter, located in the town of Perry, into an “RV city.” Nearly 2.600 RVs were in attendance at the event. 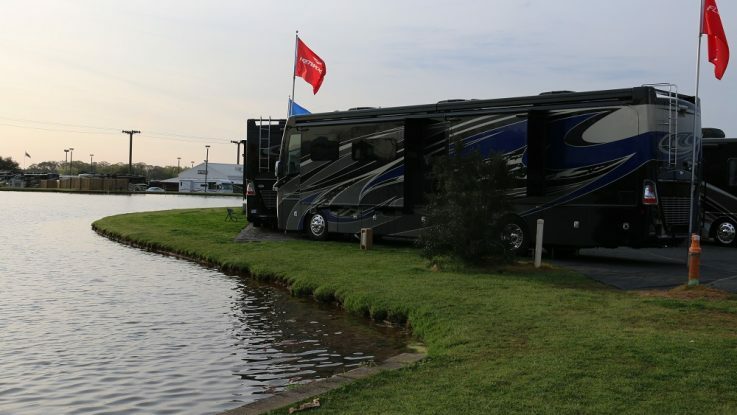 Perry’s proximity to I-75 made the venue easily accessible to RVers. On the way to and from the event, attendees could explore nearby attractions off I-75 or take a “peachy” pit stop. Here are a few photos of all the fun! Chrome for days! 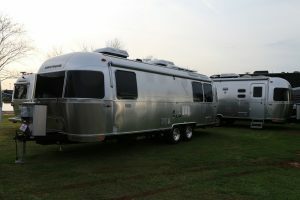 A group of Airstream owners attended the convention. 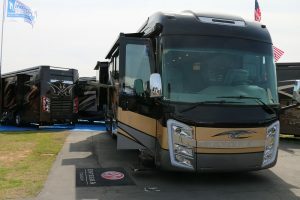 Event attendees could tour a variety of RVs on display, such as Entegra motorhomes. Want to see more event photos? View more photos on Facebook or Instagram. 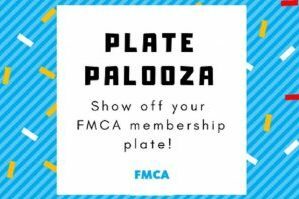 And make plans to attend FMCA’s historic 100th convention: August 14 through 17 in Minot, North Dakota. Did you attend FMCA’s 99th convention in Perry? Comment below with your favorite part of the event.